Like adults, children experience difficulties in life. And like adults, children can benefit from counseling. Unlike adults, children often find it difficult to express in words what might be troubling them. This is where play therapy can help. 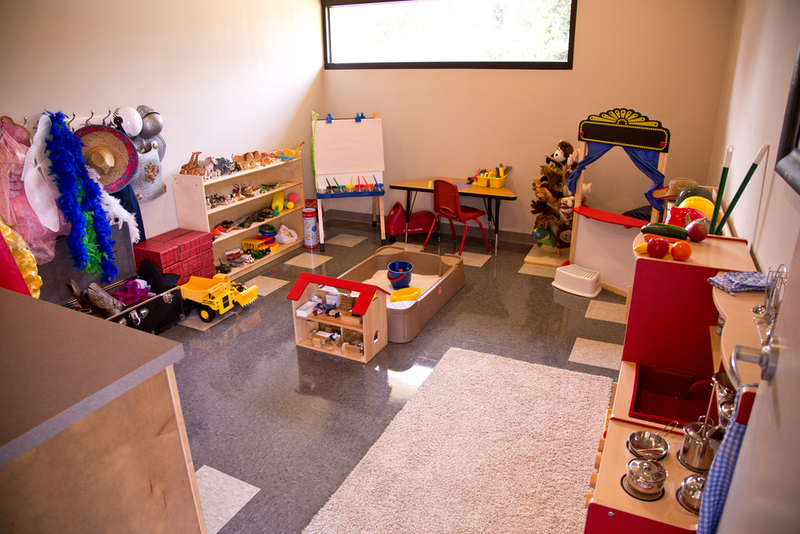 Play therapy relies on the use of toys, art, and play in counseling children. Through play, children and counselors can communicate more easily with one another. The following video clip, produced by the Association for Play Therapy, provides a wonderful example of why play therapy can be helpful when counseling children. For more information about play therapy, including support for its effectiveness, please visit the Association for Play Therapy's website. Prior to working with a child, I use a brief interview process in order to get a better understanding of your concerns and to work with you in figuring out the best course of action. Counseling might involve individual sessions with the child or caregiver, parent-child sessions, family sessions, or a combination. Research supports that family involvement tends to result in better outcomes when working with children, so I like to involve family members as much as possible.